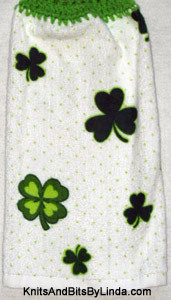 There are lots of small Irish Shamrocks, in several different colors and sizes, covering this kitchen terry hand towel with white background. 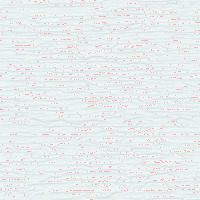 The background also has small dots of spring green color. 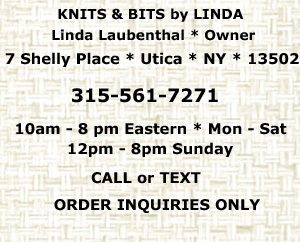 It has a Spring Green yarn top.